The simple answer is, nothing sets up the rest of the hole (and for some the round) like a solidly hit drive. It’s also more fun than playing the percentages, and let’s not forget the last, all-important reason: everyone enjoys taking out the big club and impressing his or her playing partners with a shockingly long tee shot, splitting the fairway like a pro. 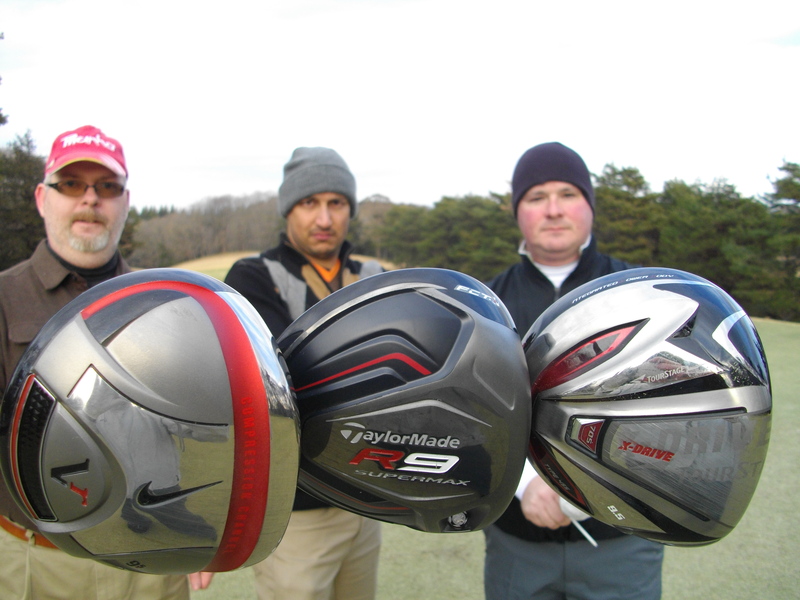 So with these things in mind, we headed out on a cold January morning with three amateur golfers representing a range of handicaps to test three of this year’s latest drivers. Each player was asked to take at least five hits with each club in an actual round and give his opinion on each of the clubs, as well as grade them with marks out of five on look, feel, performance and distance. Club settings: Length: 45.75 inches. Shaft flex: stiff. Loft: 9.5. Weight: 322 grams. Club settings: Length: 45.75 inches. Shaft flex: stiff. Loft: 9.5. Weight: 292 grams. This club is known for its “integrated power body,” new titanium alloy material, and hybrid head structure. Club settings: Length: 45.25 inches. Shaft flex: stiff. Loft: 9.5. Weight: 313 grams. Player Profile: Andy, USA, Handicap 18.